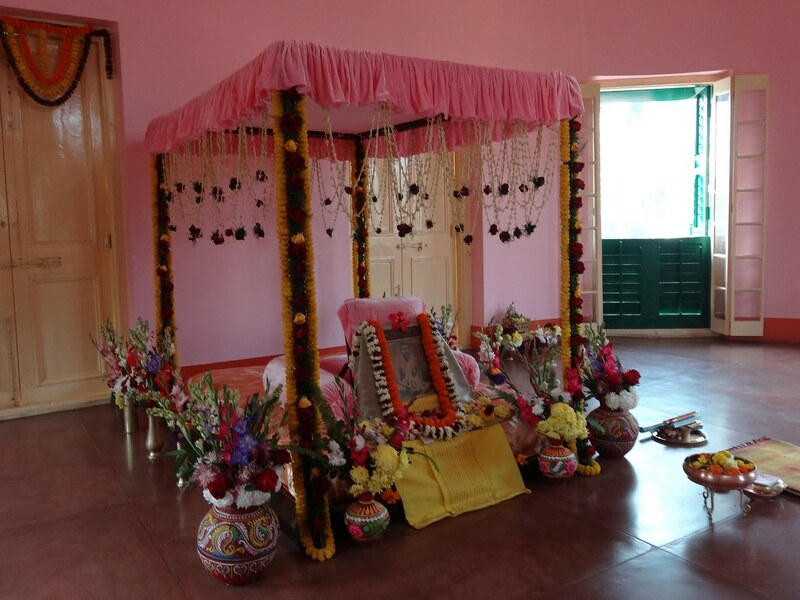 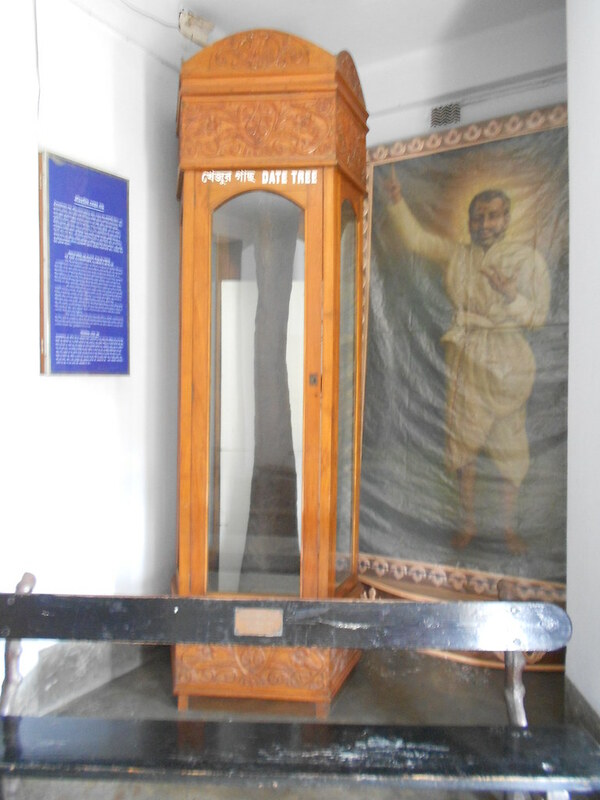 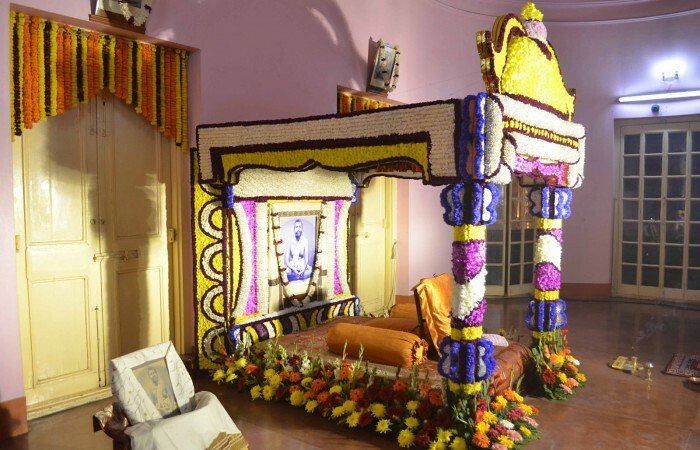 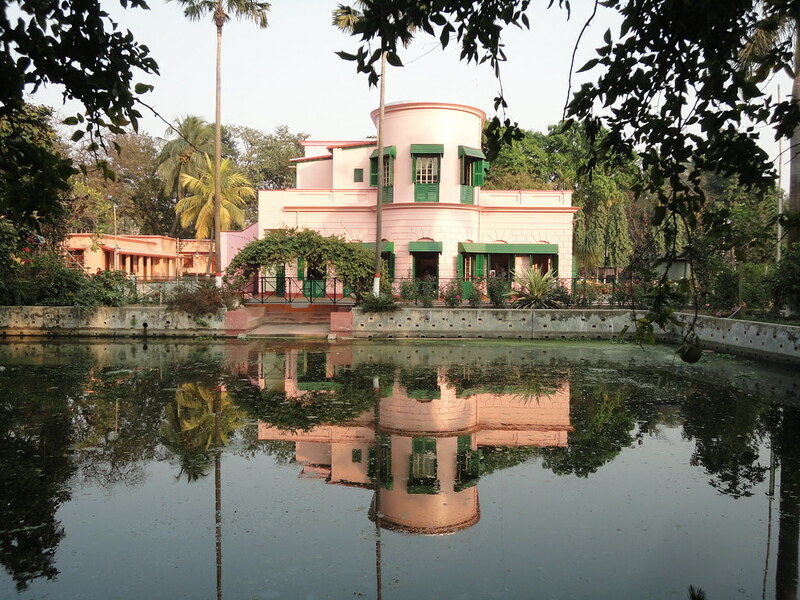 This garden house was sanctified by Sri Ramakrishna’s stay with his disciples during the last few months of his life, as also by his mahasamadhi in 1886. 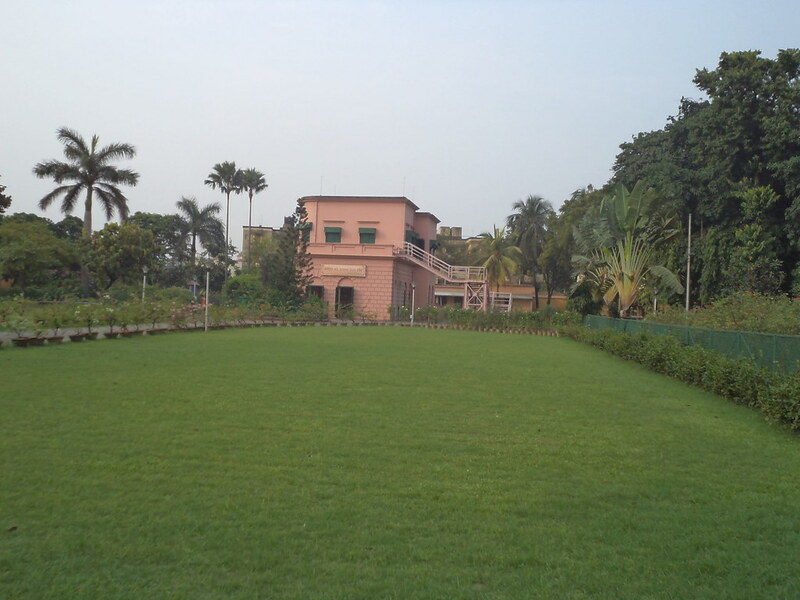 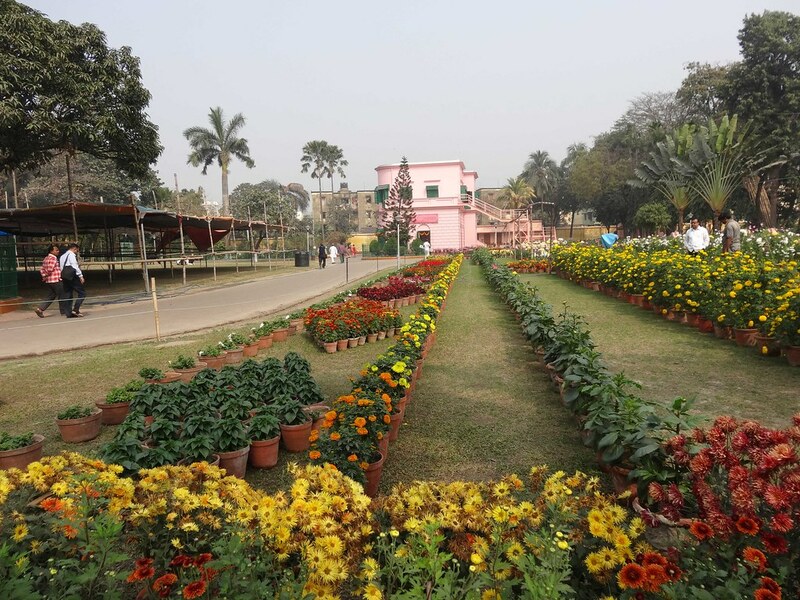 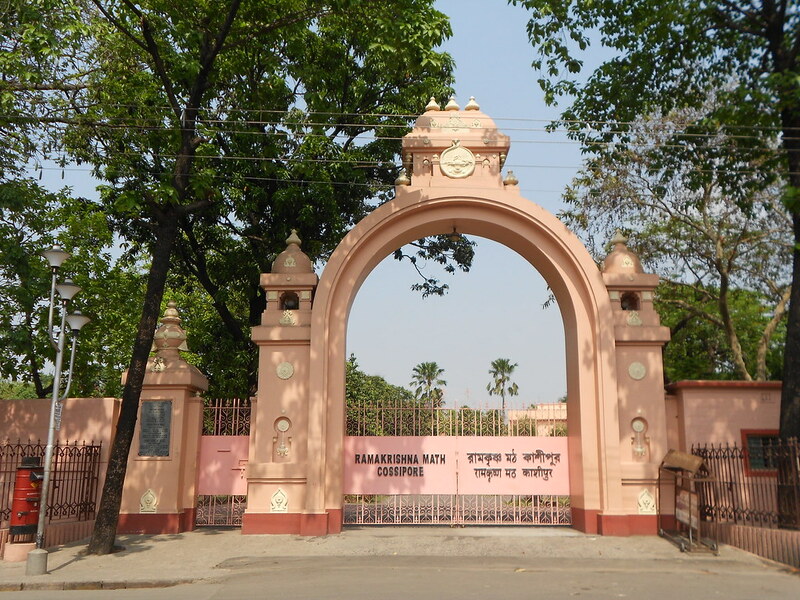 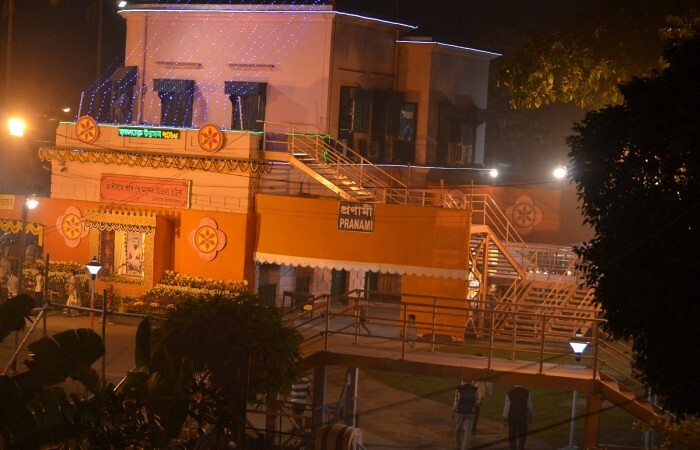 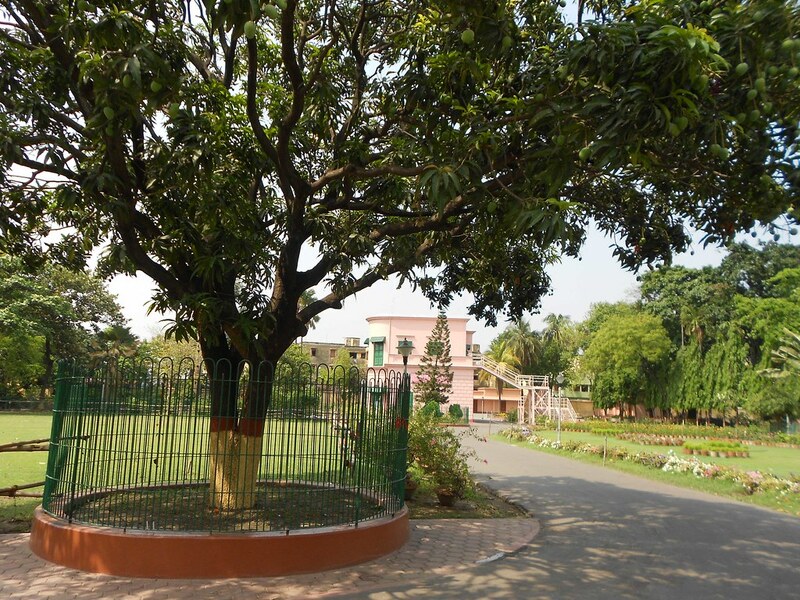 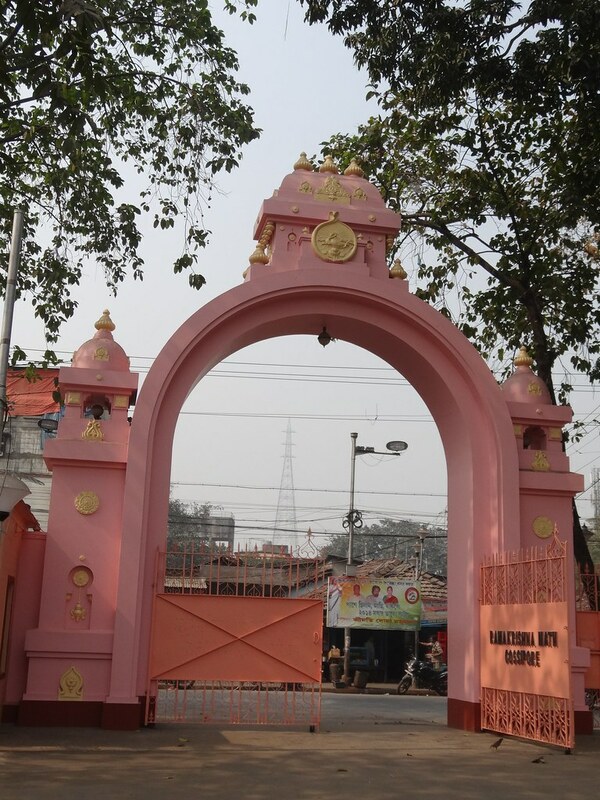 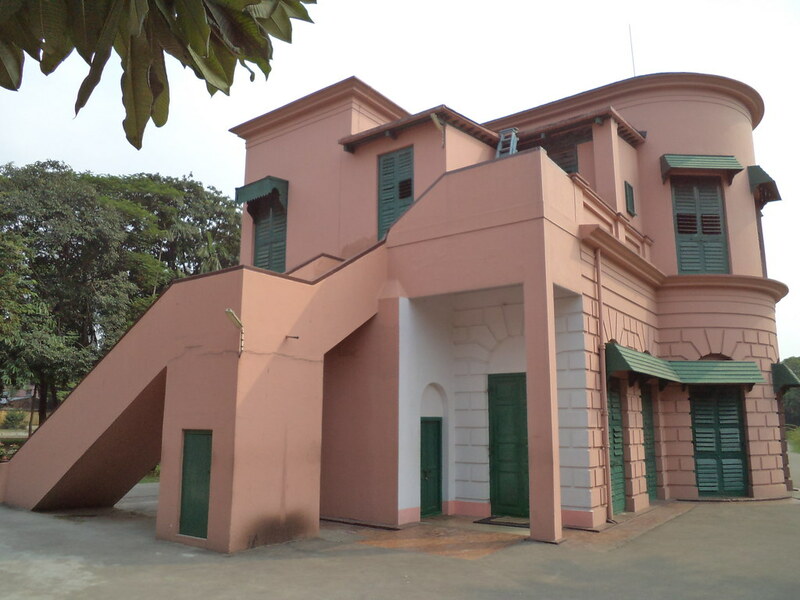 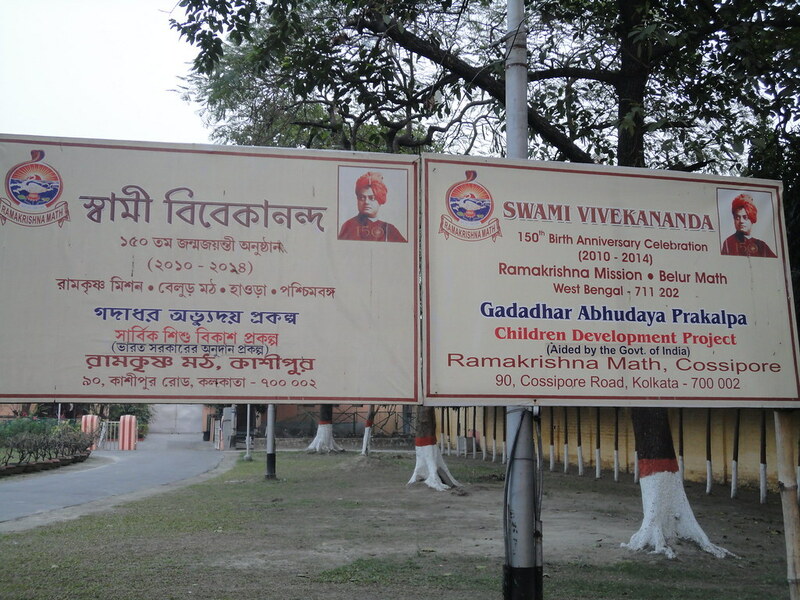 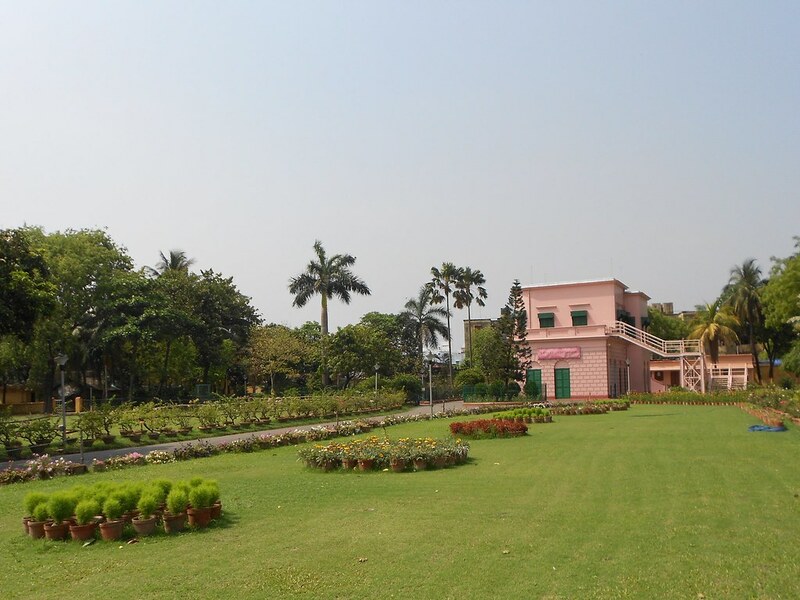 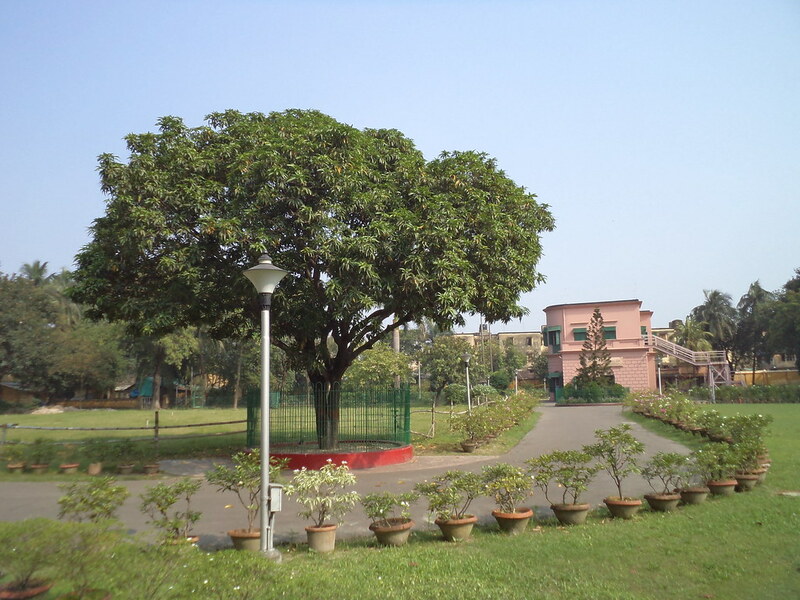 It was made a branch of Ramakrishna Math in 1946. 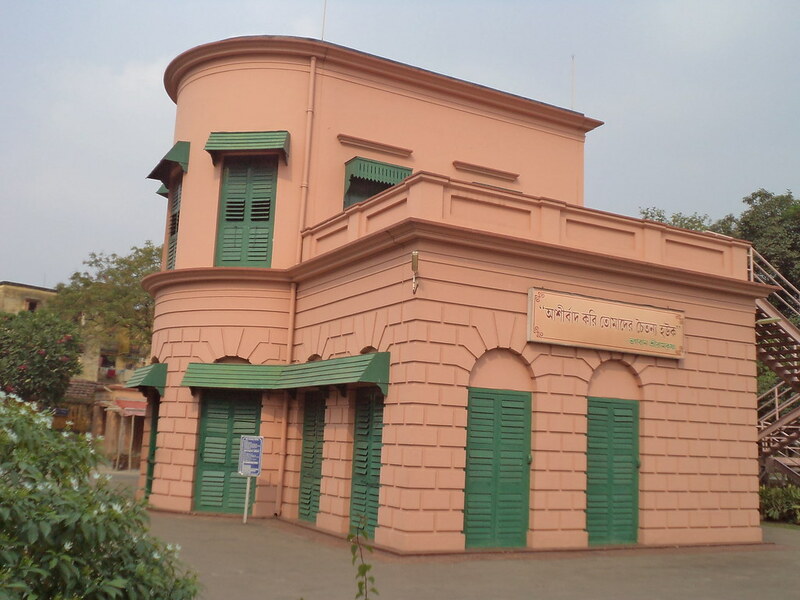 A library with 3634 books. 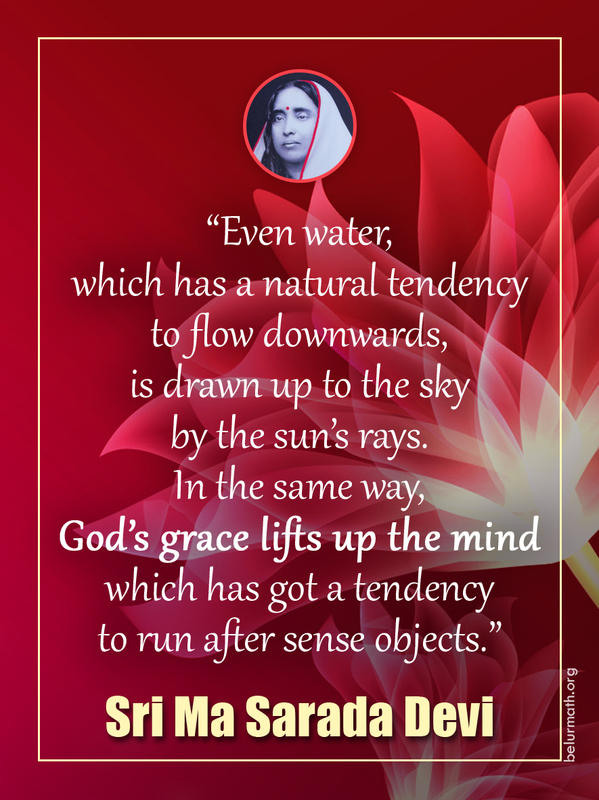 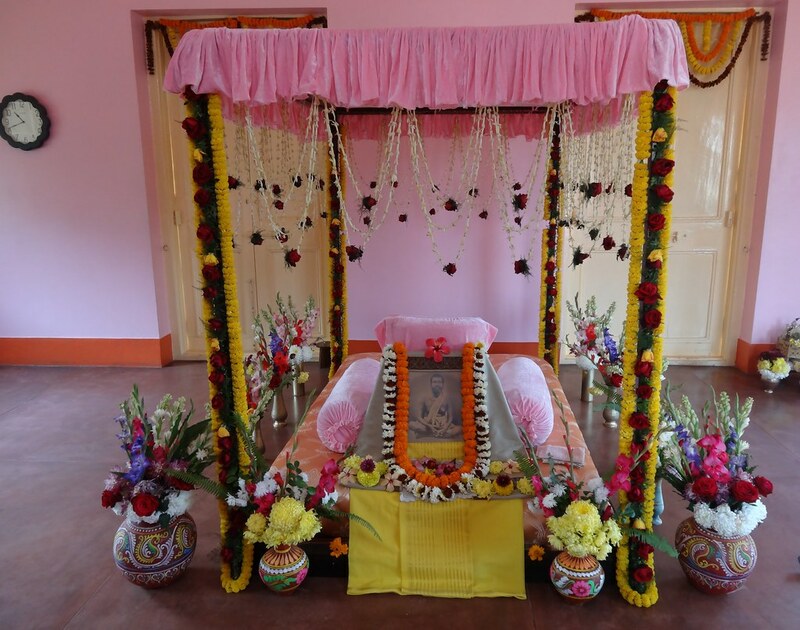 Daily worship, bhajans, weekly religious classes, and occasional discourses on and off the premises. 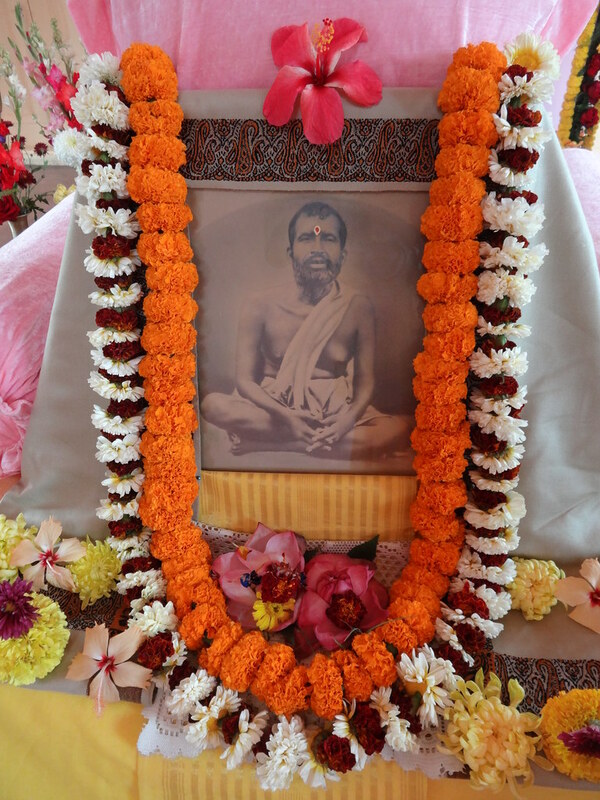 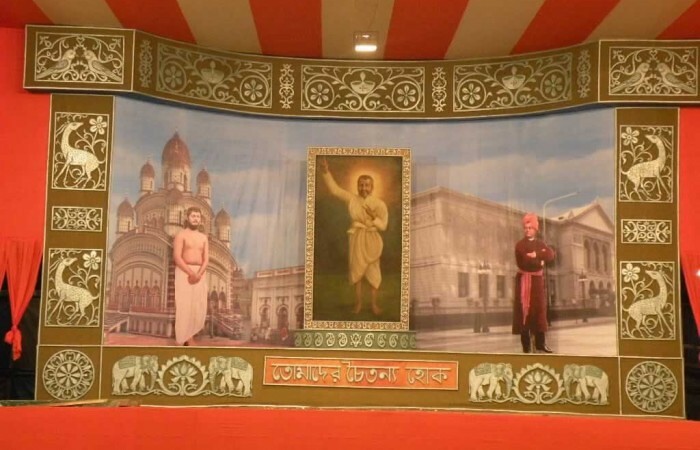 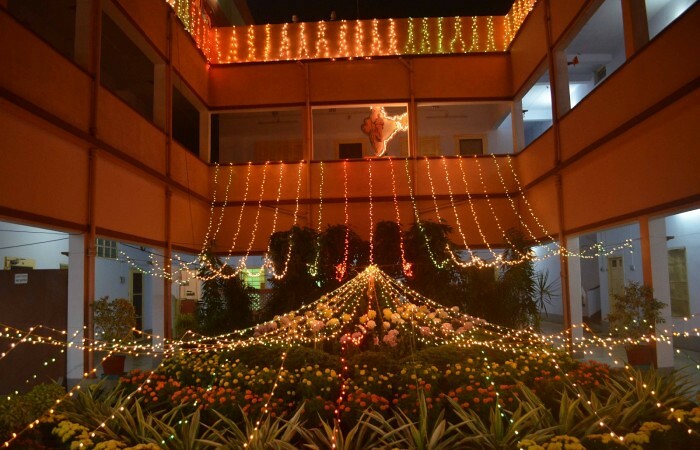 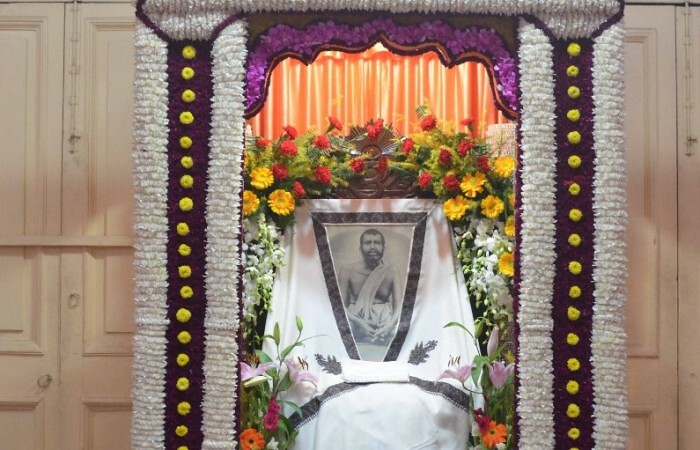 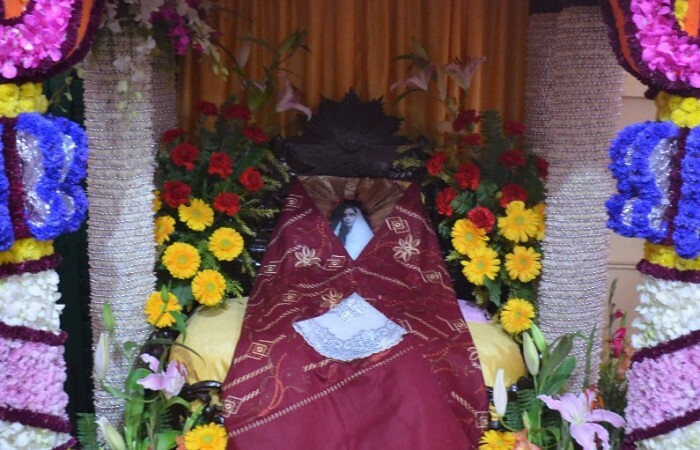 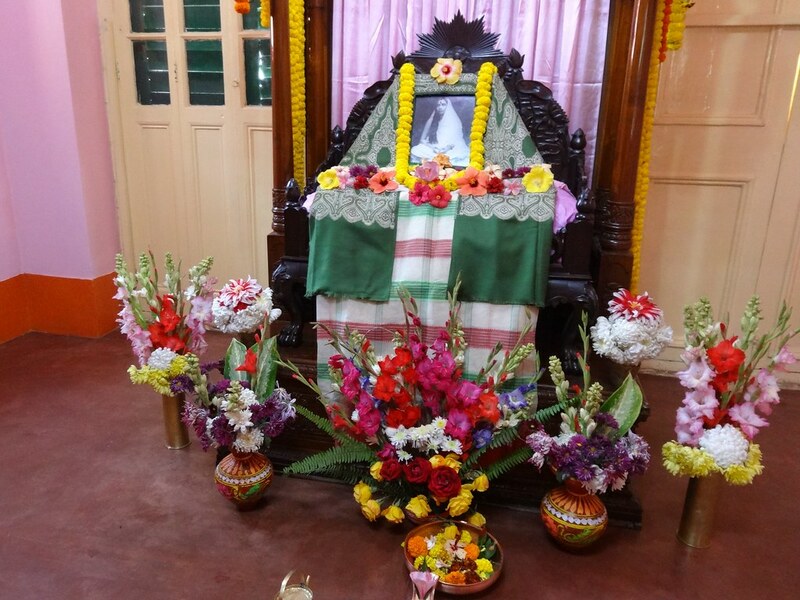 Celebration of Kalpataru Utsava, and the birth anniversaries of Sri Ramakrishna, Holy Mother Sri Sarada Devi, Swami Vivekananda and other religious personalities. 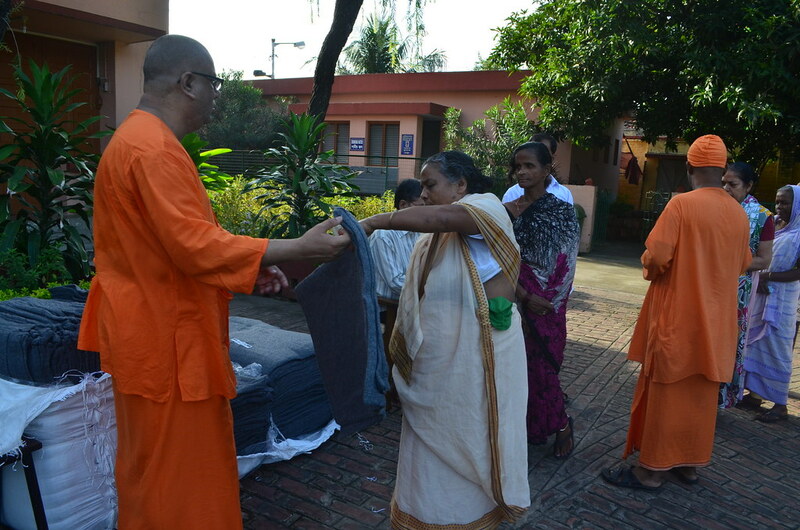 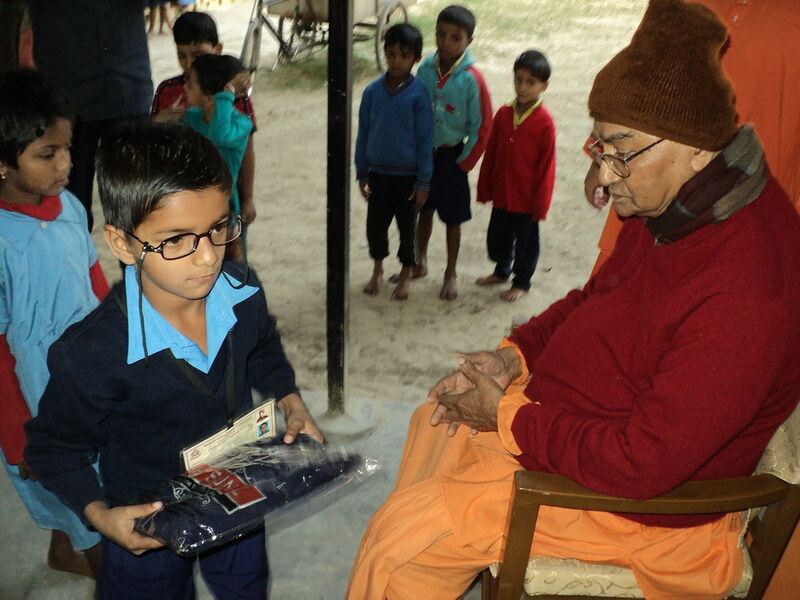 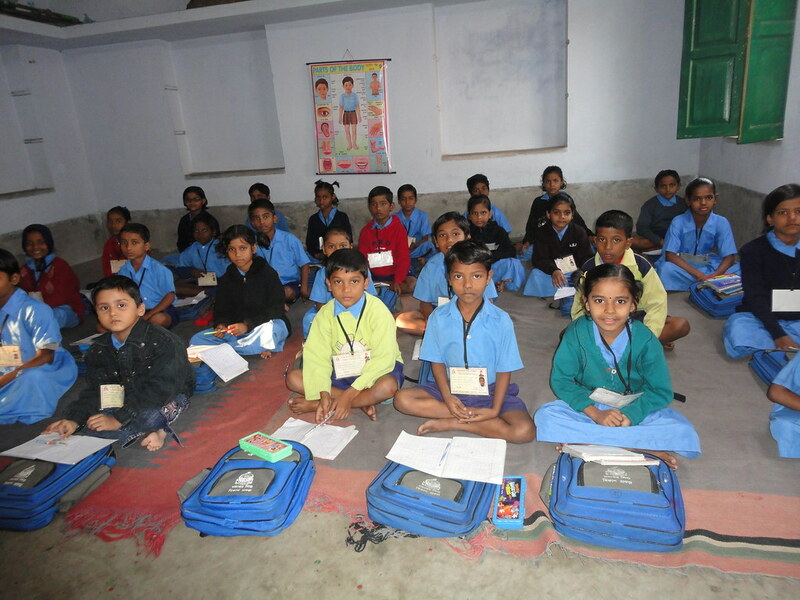 Welfare work by way of providing stipends to students, and milk and blankets to poor and needy people.